This dish is considered to be one of Esquire's specialties and although it can NEVER be considered healthy (Eek. It's really oily! ), it tastes pretty good. The "skin", although a bit thick, is not starchy (yay!)... and the meat filling with bits of vege in it, although not that generous, is fragrant and delicious. Clockwise from top: Spare Ribs, Mapo Tofu and the Fried French Beans. The Spare Ribs were reasonably tender and very flavourful. The Fried French Beans were "crunchy" and fragrant... although a bit too oily. 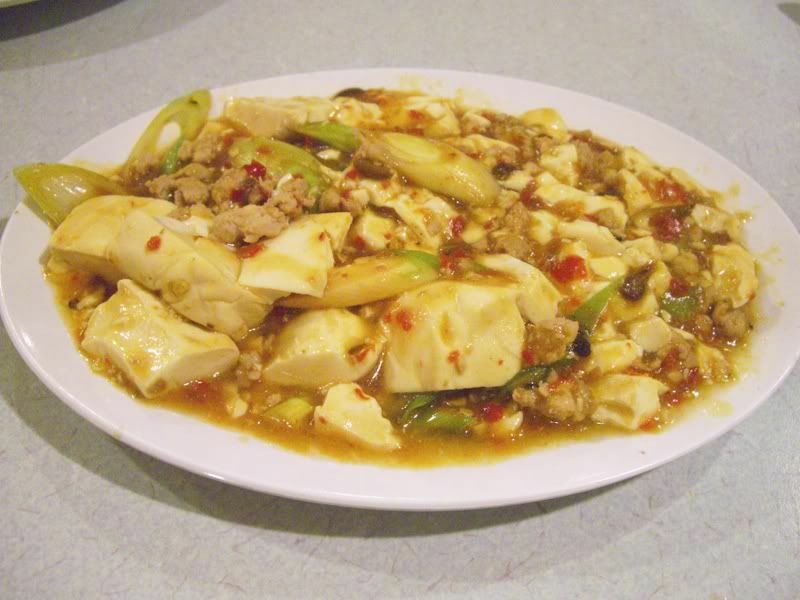 The Tofu was also good with the tantalising spicy bean sauce... but it was really really spicy! I don't remember it being this spicy all the time though so maybe they just accidentally added a few too many chilis on the night that I was there. I mean, I love how they choose to hire older women here and I understand that the poor old dears are overworked (7 waitresses for about 40 packed tables?? Woah! Poor things.... ) but it irks me that my food is served so slowly almost every time I go there and of course, it usually all comes accompanied with an earth moving scowl. What is the typical dining experience at Esquire, you ask? 5) One dish is served. 7) Ask for where other dishes are. 9) Give up waiting for other dishes and start eating the served dish. 10) Finish eating served dish. 12) Repeat steps 5) to 11) for second and third and fourth dishes. Still, I like the food there - especially the soup noodles for a light lunch - so I'll definately still go back for more rounds of abuse. So, it's: Good food, reasonable prices and a casual but comfortable place to eat BUT consistently bad service especially during "peak" hours and if you're really lucky, they'll forget your order/ serve you cold food. Opening hours for all the following are 11.00 am - 10.00 pm. LOL! I don't have problems with the BSC outlet but then I usually try to avoid times when there's a crowd. So far I've gone to the Tesco Puchong branch, they've been great and the Chinese lady there speak Penang Hokkien, which makes things easy for me and my friends. 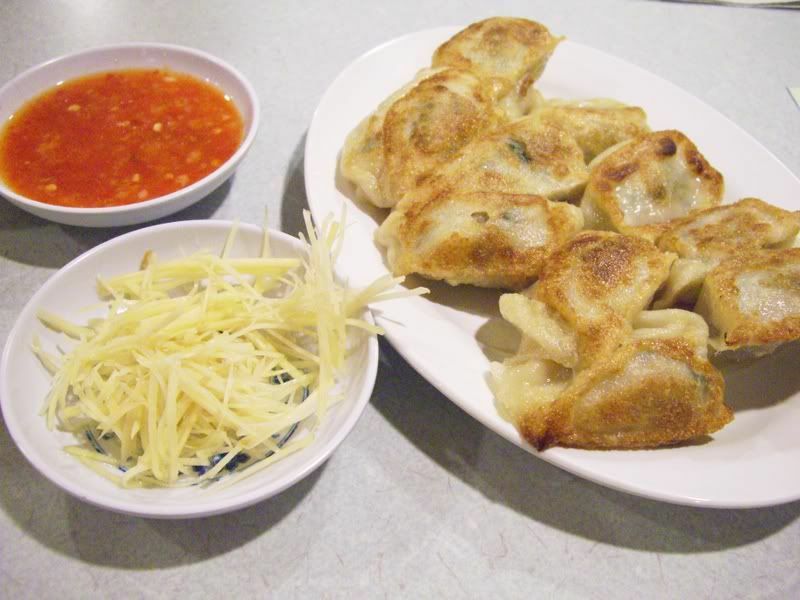 why never order tong poh meat with dumplings? that is the speciality there. 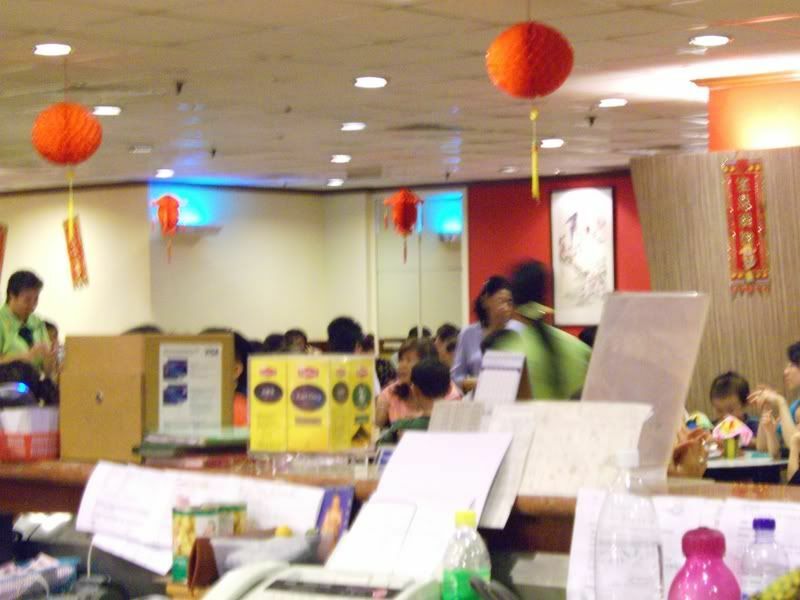 next time, go to atria outlet, look for Mr. Ng, and tell him Yeow See Wern send you. he will give you 25% discount. ... which is most of the time (unfortunately). Yeah... they are really overworked and grumpy almost all the time at Sg Wang. One time i only ordered a bowl of soup and they even forgot that. Well, the food there's nice. 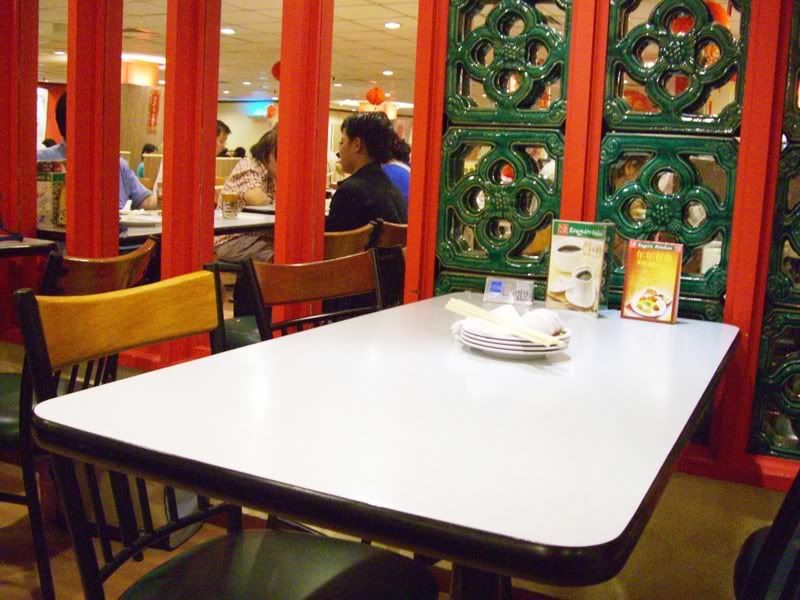 I usually choose to eat there too if I'm at Sg Wang. It's great that you enjoyed your experience there. 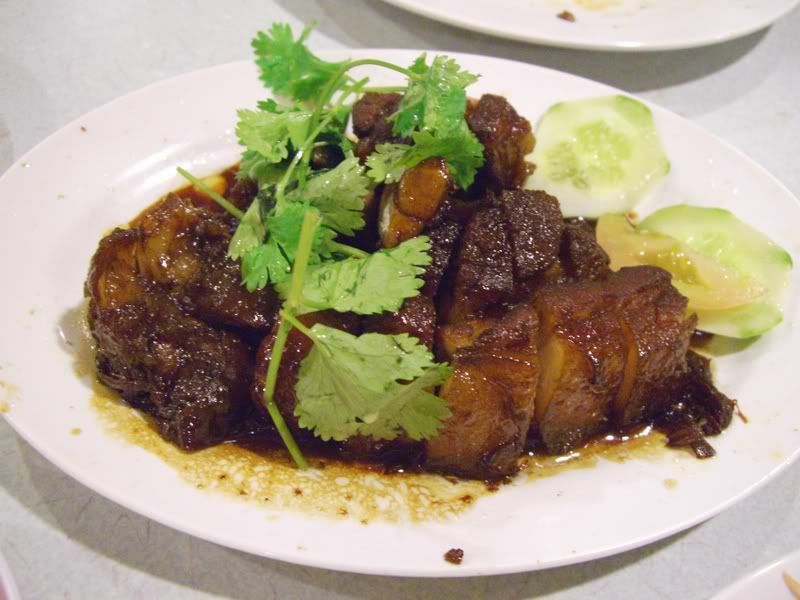 Oh yeah, I heard that the Tong Poh meat is nice there but I don't really like fatty pork so I have never tried it. How would I be able to repay you? Yeah... I wish they would hire more ppl! r u sure ur not a food critic? 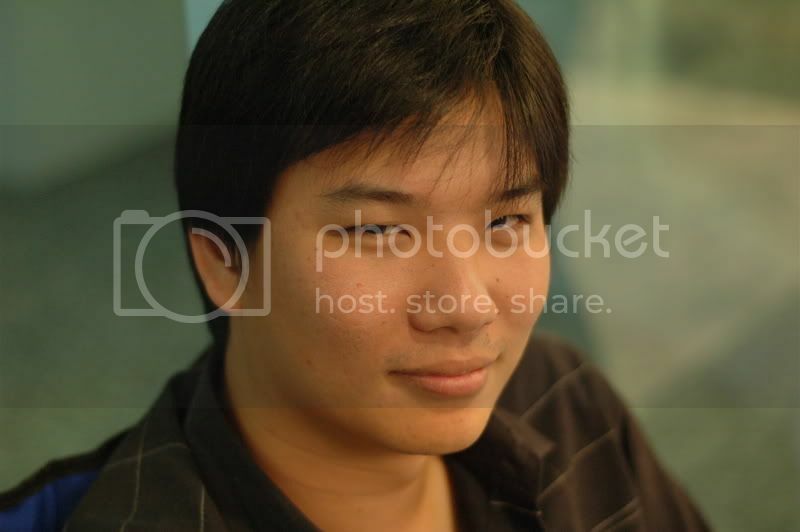 I'm just a greedy ("wai sek") girl who blogs. 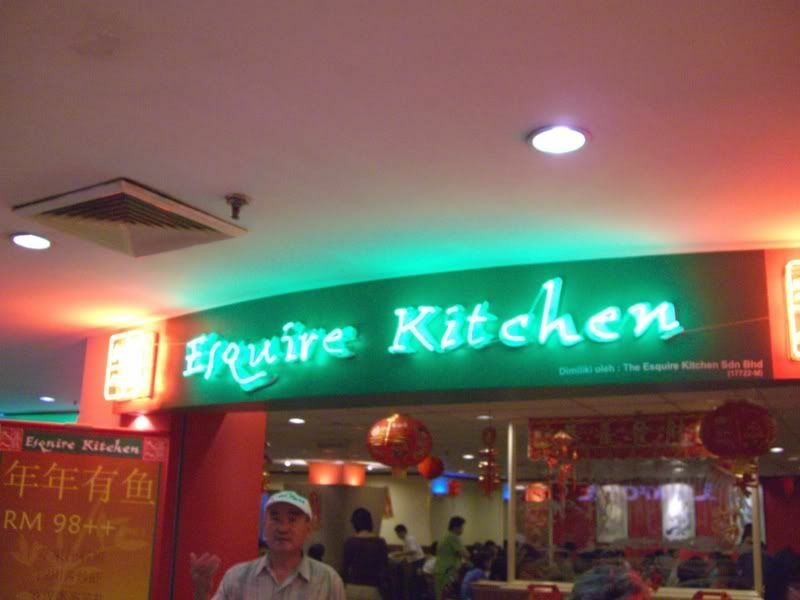 I hate the food at Esquire kitchen. It's given me food poisoning three times, and I'm a guy that'll eat a biscuit that's fallen into mud. I started off that way but over the years I've upgraded to Titanium Alloy. My tummy is very normal. If the food is dirty (enough) I will suffer the burning pain call cirit-birit too.